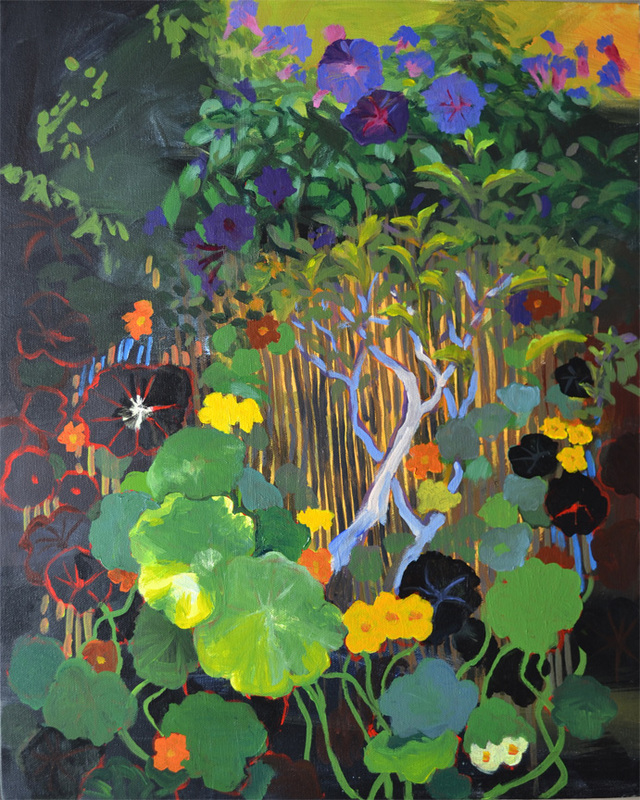 Open Studios – starting tomorrow! I will be in Jack London Square at the Pavilion Building, as in past years. It’s such a great, airy, open space, really pleasant. 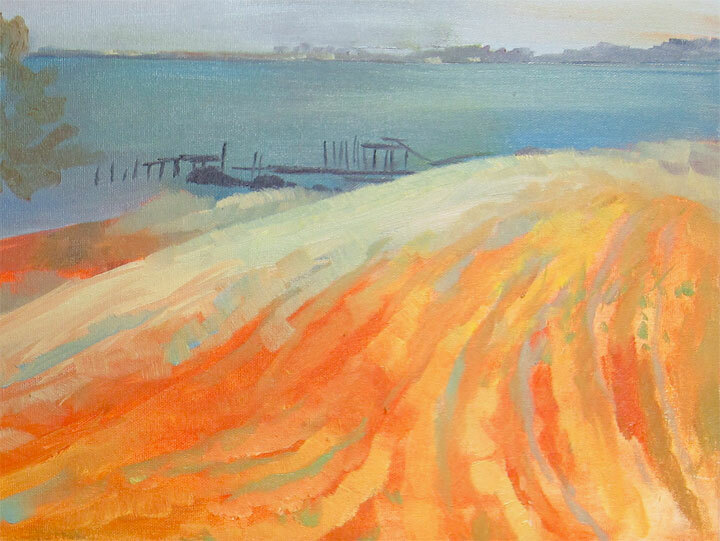 I have new plein air work from around the Bay Area, and Mendocino. 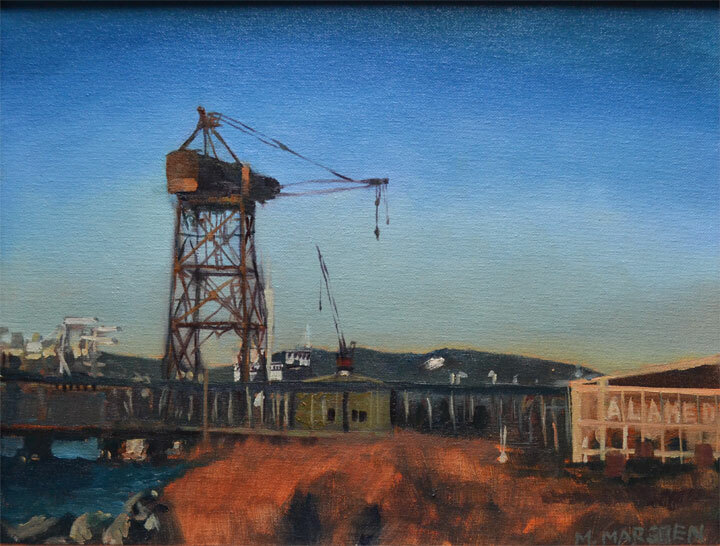 We are the largest group showing in one location in the entire East Bay Open Studios, and we have teamed up with another group just a few doors down at Market Hall, so between the two locations there are 80 artists. 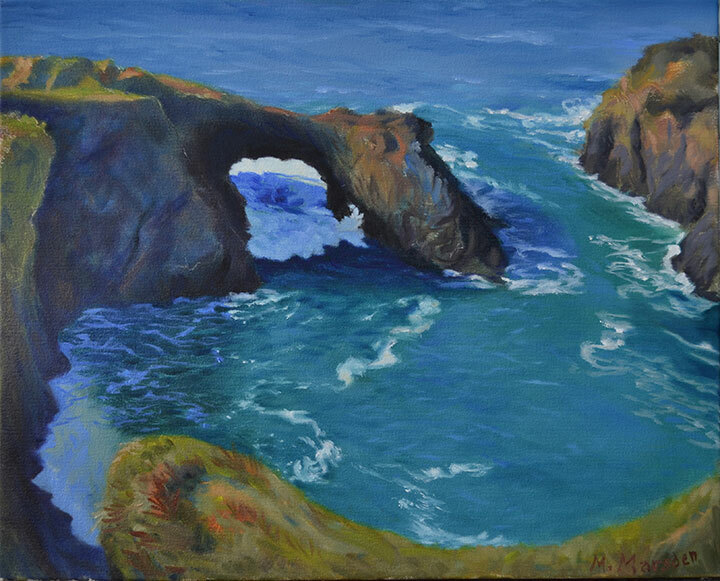 Posted on May 31, 2013 May 31, 2013 Categories landscape, Mendocino, paintingTags keyhole, keyhole rock, landscape, Mendocino, micaela marsden, oil painting, painting, plein, plein airLeave a comment on Open Studios – starting tomorrow! This is the Plein Air Paint Out paintings will be on display and on sale from 11 am, reception at 5 pm. 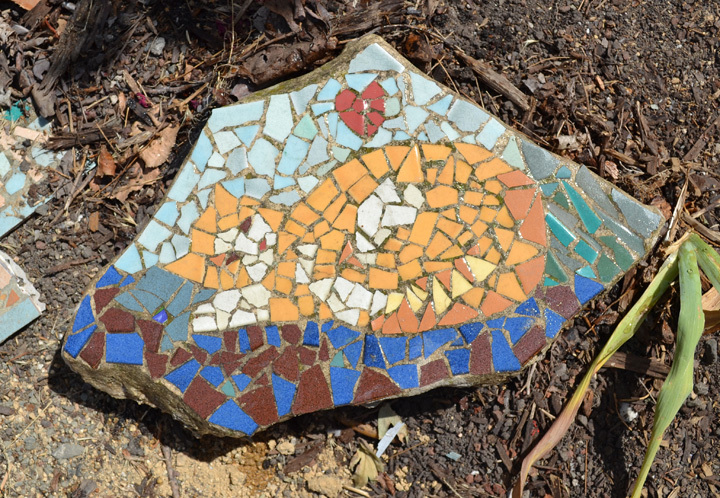 I was going to insert a photo of an finished painting, but I forgot to take pictures — well, you’ll just have to come see them! Here’s a detail of another unfinished one.